Every year I make up a short list of games that did well in the last 12 months, with this year being the toughest list to do by an absolute mile. While we've had a bunch of decent games release on the Xbox One between the months of January and December this year, not one has really stood tall above the rest of them, therefore making it a year for me that will easily be beaten in 2017. Digging through what was on offer, here are what games I liked most this year, what surprised me, what let me down, and what I'm looking forward to next year. This game caught me by surprise, with me only really taking any attention to it a few weeks before it released. With the game having a similar feel to that of a free-to-play shooter, I half expected to go into reviewing it hating it. The fact is I came out loving it, and the only thing that let it down was my lack of spare time and it being a game where you needed a team that would work together to really get the best out of it. I recently jumped back on it again thanks to the Winter Wonderland update that it had and was reminded how great the game was. A great game to add to your collection if a bunch of mates pick it up too..
Overwatch Review can be found here. My excitement on downloading this and getting to play it October for review was splattered all over my Twitter feed. I've said many a time that the Gears series in 90% the reason I'm an Xbox gamer, and the latest game in the franchise didn't let me down one bit. 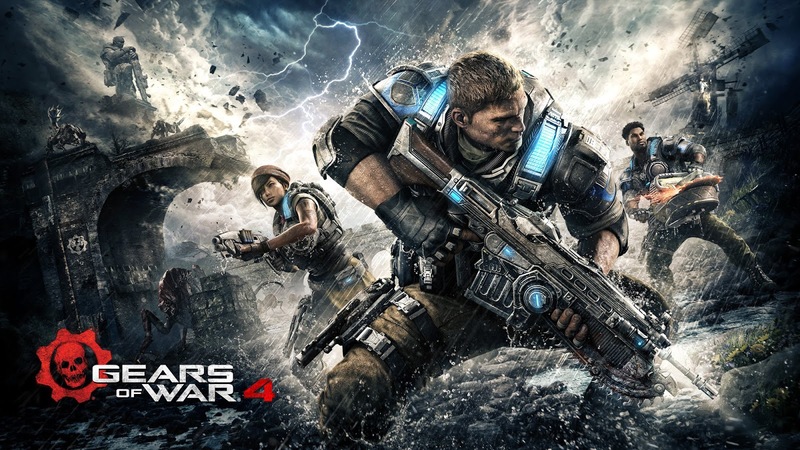 With the game looking better than ever before, along with a fun new cast to take the game forward into the future, Gears looks to be in great hands with The Coalition, and something I'm looking forward to seeing where they take it. Once again all I need it that spare time to really sink my teeth into the MP once again since the review went up. Gears Of War 4 (Spoiler Free) Review can be found here. Being honest with you I could have easily stuck Titanfall 2 here but thought three shooters may have been a bit much for some out there. The next obvious choice was Forza, which much like Gears brought more of the same greatness the previous games did, while also just being a fun experience to boot. It offers a ton of things to do for both the offline and online racer, which will no doubt make it a big seller in the run-up to Christmas. 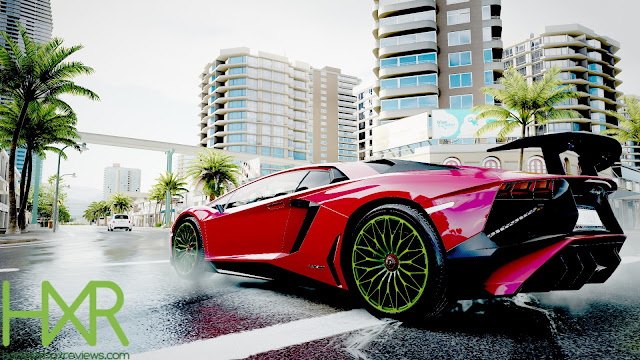 Forza Horizon 3 review can be found here. I might even go as far as saying that this was my GOTY, with the end result being me really addicted to what the game had to offer. Not normally a Zelda guy, and the only reason I asked to review it was down to how nice the game looked, and I think it just fell at a good time for me when playing it. 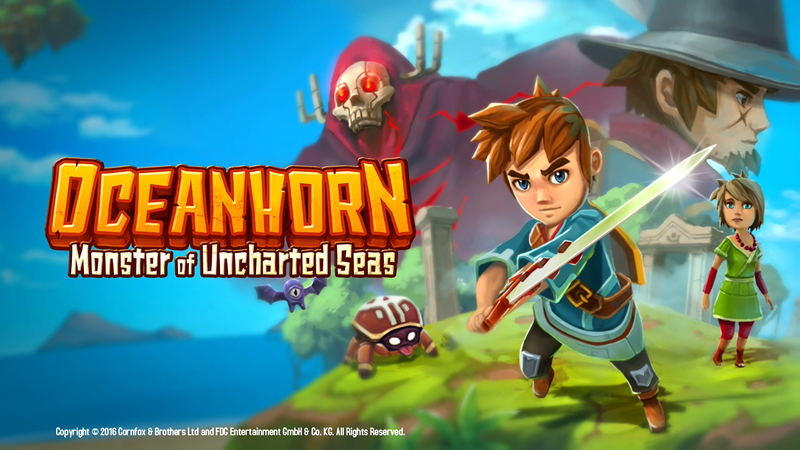 Oceanhorn review can be found here. Another game that I expected to enjoy a little, but ended up really enjoying the relaxing experience that it had to offer. Sure, this isn't going to be to the test of every gamer, but as a Dad who loves to chill out when he can, this game still offers me that after a lot day of splitting up fights between my Daughter and Son (they do love each other, honest). Euro Fishing review can be found here. Trust me, you will get addicted to this. 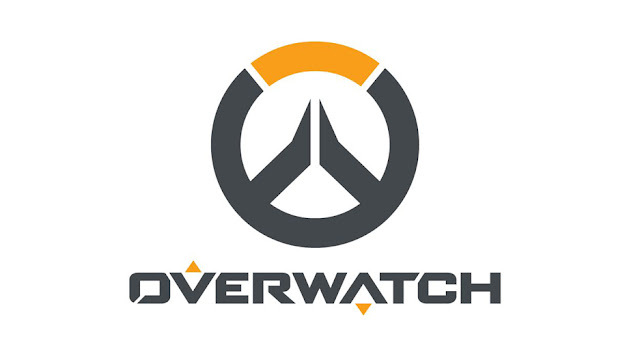 Simple concept of using letters to make words that defeat enemies that stand in your way, but for some reason it's one of those games you say to yourself "just ten minutes" and find yourself sitting there an hour later. Being the first review code I got through ths blog means this game will always have a special place in my heart too. Letter Quest review can be found here. Now time for the things that disapointed me this year, and with me being such a grumpy bum this isn't hard to do at all. I love me some Call Of Duty, but this year the MP has been hardly touched by me since posting the below review. This is a shame as both zombies and even more so the campaign were one of the best ones I've played in the series so far. Space and COD did go together, and it's a just a shame that many will ignore the game as MP is just an utter letdown, no other words for it really. Infinite Warfare review found here. I feel like this game has been on my one to watch next year list for what feels like forever, so much so now that I'm slowly finding the excitement I once had for it starting to die away. Fingers crossed we finally get it next year, but until I see it as available on the store, I shall not hold my breath. Things I'm looking forward to in 2017: (These will no doubt change the second this post goes up and someone reminds me of a game within seconds). Games like Subnautica and We Happy Few hopefully becoming the promising games they look to be over the next year, with both of them worth a look now if you haven't already. Getting to see more of Project Scorpio at E3 I hope, but as a guy who doesn't plan on getting a 4K TV just yet, should this even interest me? Come to the comments below and let me know all your choices to the above sections. Quick thank you to all that followed me from the previous place and showed any kind of support to me. Hey to the new guys too, as you guys are just as bloody awesome. This year has been a tough one, but has ended way better than I had expected it to end, and that's thanks to you guys who read my waffle on here, so thank you. Hope you all have a great Christmas and you shall be hearing a lot more from me in the new year.......promise.